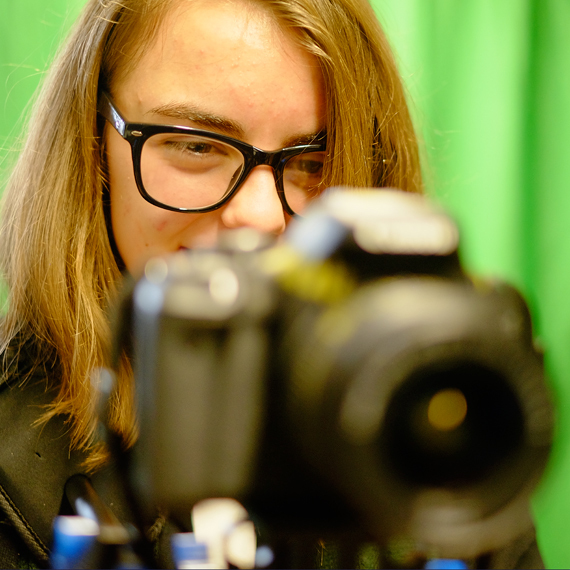 Enrichment activities at the Studio are broad ranging and cover a range of themes including entertainment and gaming, comic creation, and cultural engagement. 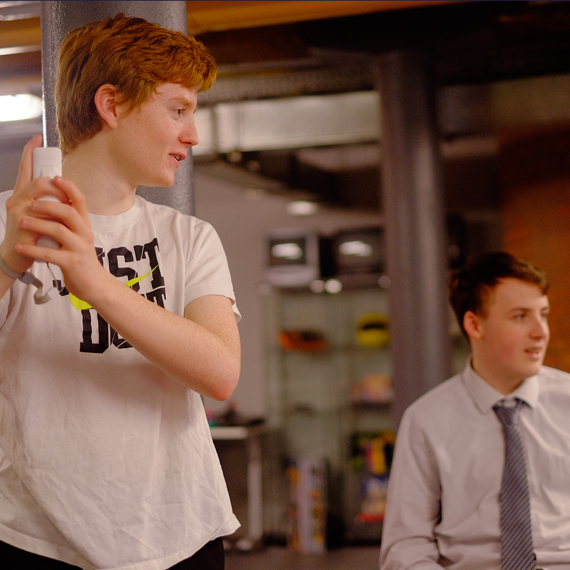 E Sports is our competitive gaming enrichment programme which gets our students involved in gaming on a national level, by entering live national leagues through competitive play. More people watch professional gamers play at a high level, than watch the top five terrestrial TV channels in the USA; our E Sports enrichment programme encourages our students to develop their team work skills. 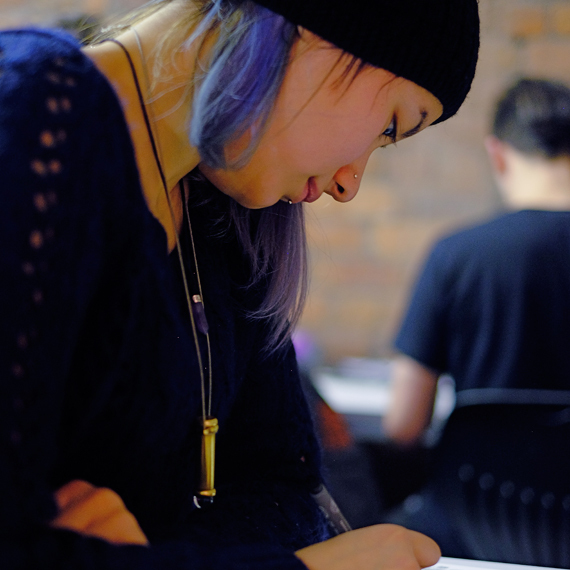 Much more than simply creating illustrations, our comic creation enrichment course allows our students to experiment with and develop their animation skills, 3D modelling skills, storyboarding skills, and character creation. 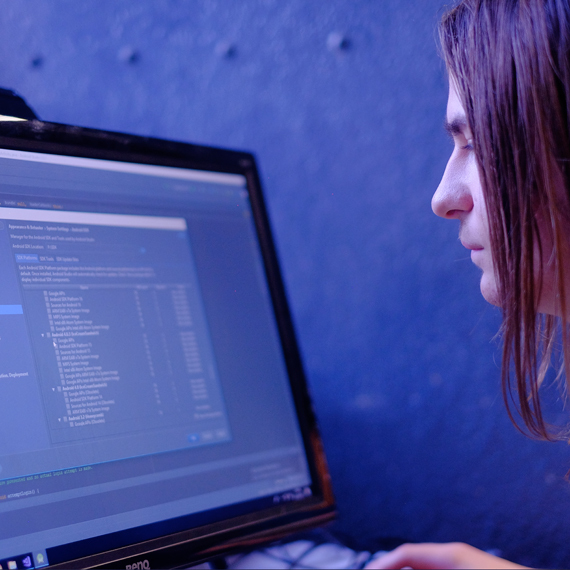 We’re an official PlayStation developer school – the first PlayStation developer school in the UK working on robotics. We even have a robot in the Studio, which welcomes people and can be programmed to speak a range of languages – ours speaks Arabic, and can use photo recognition and eye tracking to recognise our students. Neuro Champions is an external competition through a company called Chanua Health which is an initiative to understand the neurological pathways in the brain, to try and understand mental health as a physical issue, as well as being an emotional one. The Studio is the first school in the UK to run the Neuro Champions pilot scheme, which will ask our students to become neuro champions for other students in our school, who may not be feeling on top of their game. It’s an exciting peer review initiative, and we’re very excited to be piloting the scheme in our school.